suggests how it can be used in practice. BOP Consulting (2018). 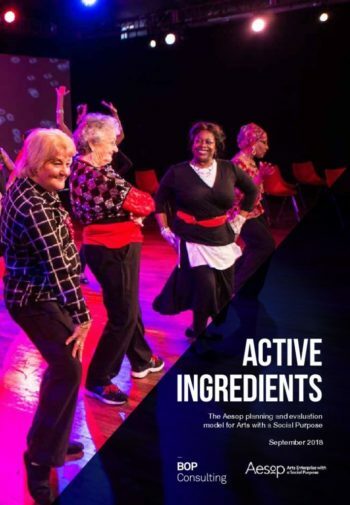 Active Ingredients: the Aesop planning and evaluation model for Arts with a Social Purpose. UK:Aesop.